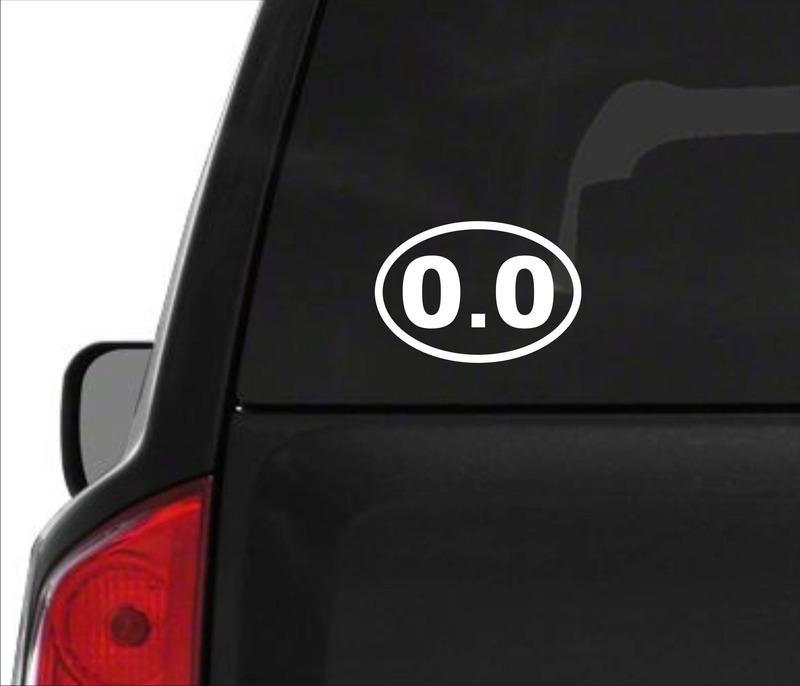 0.0 miles vinyl decal: Funny zero miles decal for us couch potatoes. You'll get laughs from this one! 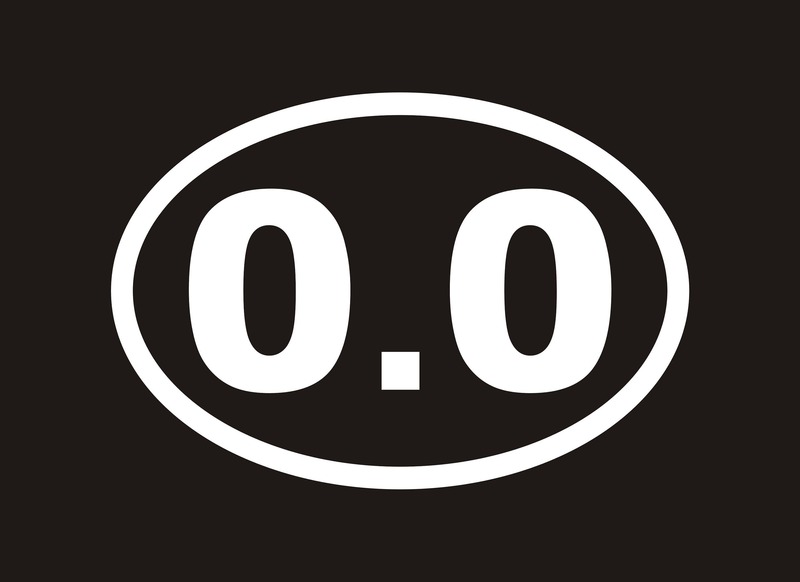 Zero miles runner. 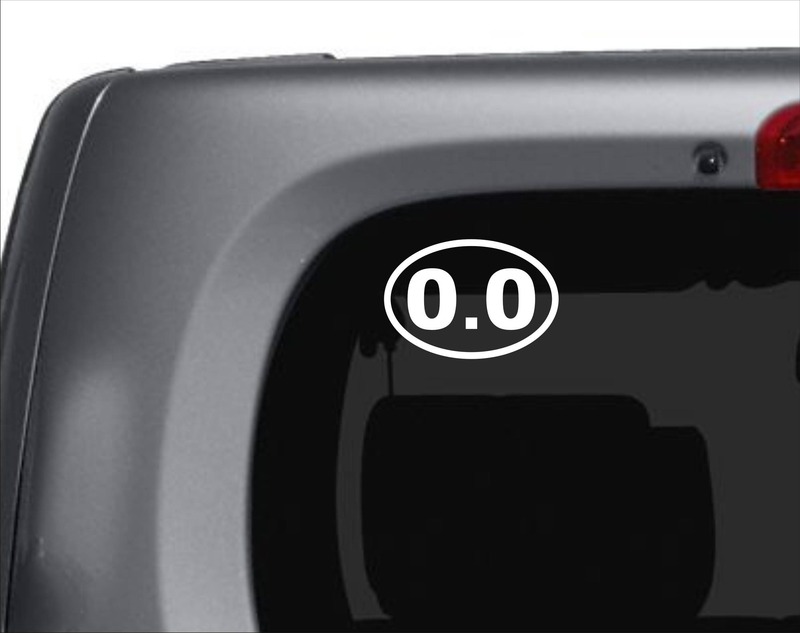 Our vinyl decals are made only from high-quality, outdoor vinyl. Will adhere to any smooth, clean surface. Easy to apply and all orders will receive application instruction. Great for your car, truck, fridge, laptop, etc.